5.15-5.49pm Tony Morell presenting. News and breaks and music included. FM recording – last 10 minutes has a drifting receiver. This is the first recording from a collection of tapes we were donated by the SW operator of Skywave Radio International (Baldoyle, 1980s). The notes here will grow if the wisdom of the crowd can add details on Inner City Radio. Who owned it. Was it permanent? TX and Studio locations? Who was Tony Mayo? Did it have prior or future incarnations with new station name? Any photos or logos? Did you work in Inner City Radio or do an anorak station visit? All leads welcome. 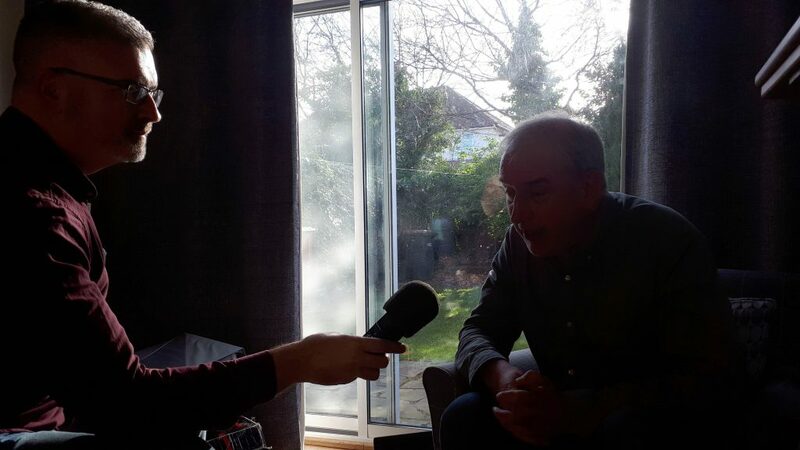 Here is the second part of our interview with one-time broadcaster and long-time Irish pirate radio enthusiast Ian Biggar, recorded at his home in Harrogate in England. In this part, Ian remembers his involvement with ERI in Cork and Zee 103 in Omeath, Co. Louth in the 1980s. He also tells us how he recorded thousands of hours of Irish pirates over the past 40 years and gives his views on the radio scene today. 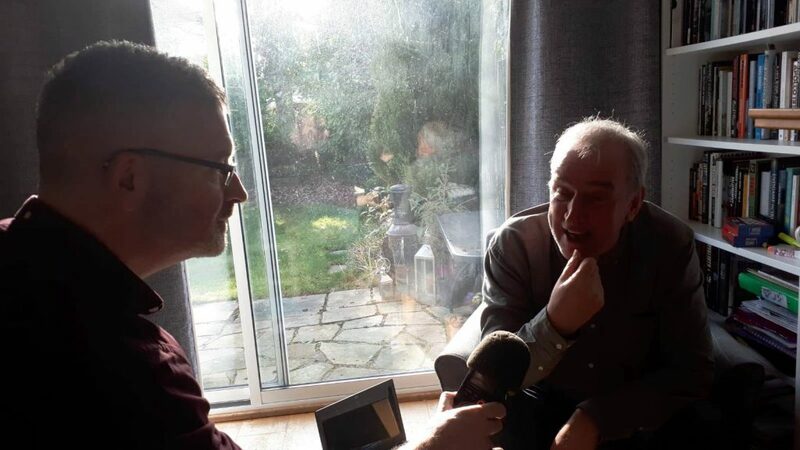 We met one time broadcaster and long time enthusiast of Irish pirate radio Ian Biggar in Harrogate recently to discuss his love of the medium and his involvement in Irish stations. In the first part of a long interview, Ian talks about how he first got into pirate radio while still a child in Scotland. 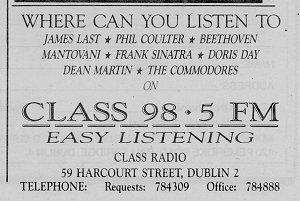 He then describes how he discovered the Irish scene and went on to work in the Co. Louth stations Boyneside Radio and Radio Carousel. Ian recorded thousands of hours of valuable Irish pirate radio and has contributed significantly to the DX Archive site. 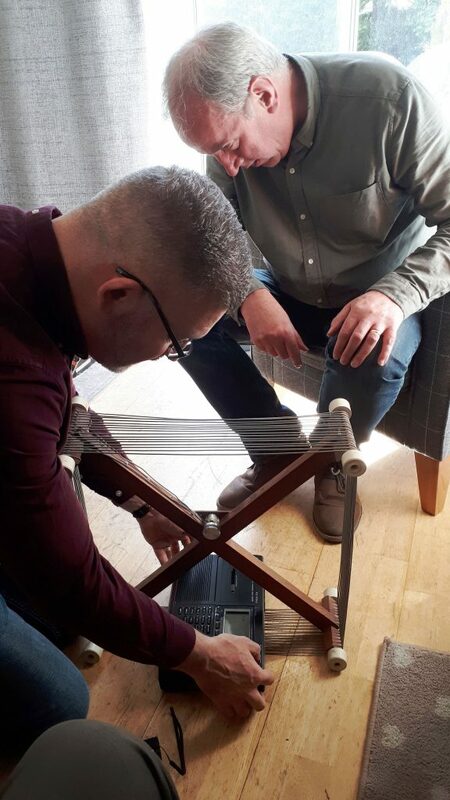 We’re very grateful to Ian for his time and hospitality during our visit to Harrogate and for his life-long dedication to preserving Irish pirate radio memories. On January 29th 2019 we were honoured to take part in a special edition of the Radio Survivor podcast dedicated to this archive. 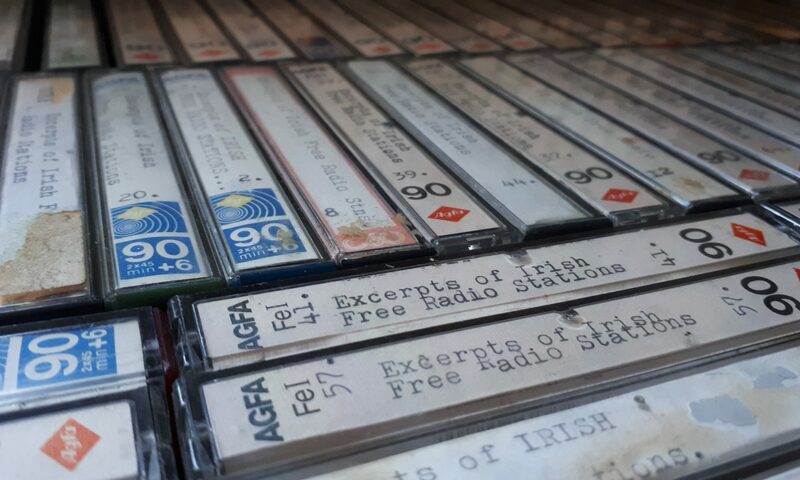 You can listen back here to an hour of discussion with Brian Greene and John Walsh about the story of Irish pirate radio, the aims behind the archive and the plans for the future.